Roughly twice as successful north of the border as in the United States, the critically acclaimed Mazda brand has been struggling for years to make an American impact worthy of its credentials. Fun-to-drive, driver-centric, dynamic cars? Mazda’s got’em. 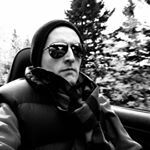 In fact, across the entire Mazda lineup, the brand’s vehicles are arguably worthy of class-leading honors, at least in terms of on-road behaviour. But for too long, Mazda’s footprint in the United States was piddling, inconsequential, and downright immaterial. Out of the recession, the growth experienced by the U.S. light vehicle market at large was met with more modest Mazda improvements. U.S. auto sales jumped 51 percent between 2010 and 2016, a record year for the U.S. auto industry. But Mazda sales rose only 30 percent during the same period, as the brand’s market share fell from a too-low 2.0% in 2010 to an even lower 1.7% in 2016. The goal may seem modest, but Mazda’s North American boss, Masahiro Moro, declared a year ago that Mazda wanted to get back to the 2-percent mark. In other words, Moro didn’t want to sacrifice a short-term boost for little long-term gain. Automakers can always sell more cars, if they simply price and incentivize the vehicles to attract buyers who otherwise won’t pay. For example, the buyers an automaker loses because its cars are priced at $25,000 will find loads of buyers for those same cars if they’re priced at $17,500. The downside of such a short-term strategy are legion, but the most significant pitfall is the loss of long-term resale value for an automaker’s customers, which quickly causes those customers to lose any semblance of loyalty. Mazda therefore is on the lookout not only for 2 percent market share, but for a good 2 percent market share. And Mazda is getting there by adjusting its product mix to be much heavier on the crossover side; much lighter on the passenger car side. Rewind to 2010, for example, and Mazda was earning only 25 percent of its U.S. sales from utility vehicles. 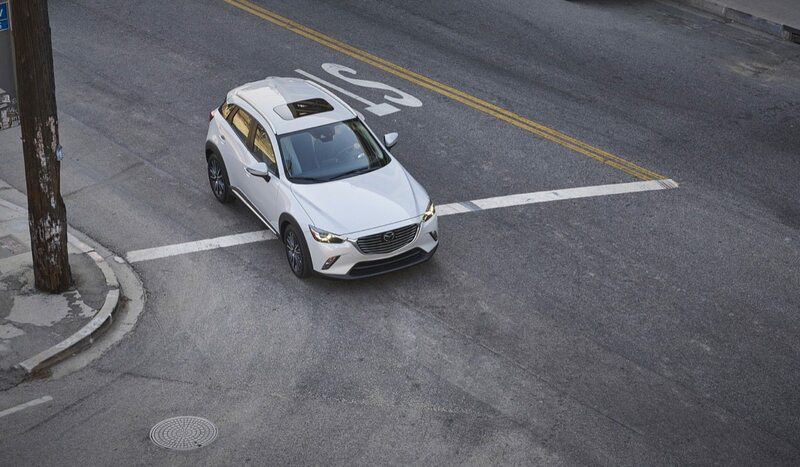 In the first-quarter of 2018, 65 percent of Mazda’s U.S. sales were CUV-derived: CX-3, CX-5, and CX-9. 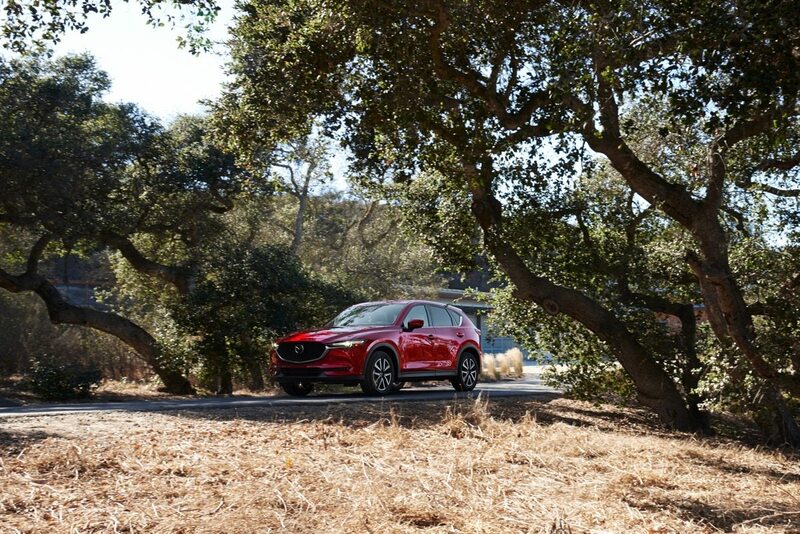 In fact, the Mazda CX-5 – on its own – outsold the rest of the Mazda lineup: 3, 6, MX-5 Miata, CX-3, and CX-9. 51 percent of Mazda’s sales currently stem from the CX-5, the larger of Mazda’s two two-row crossovers. 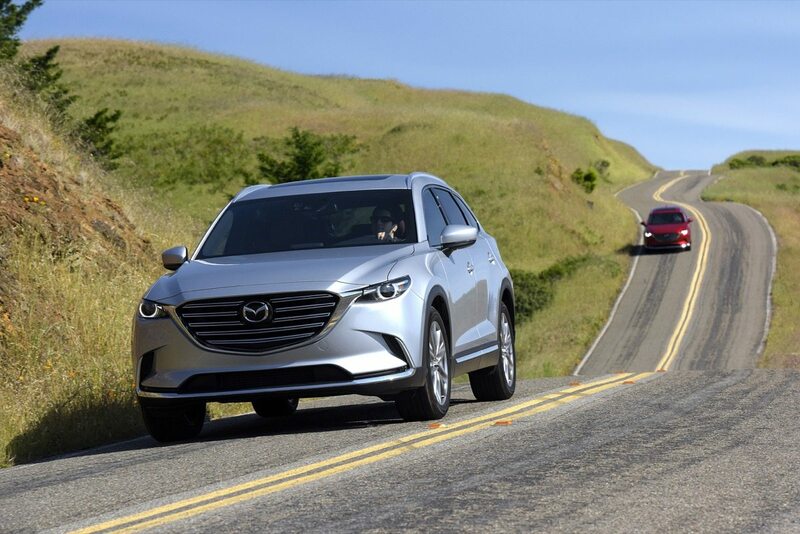 In a market that grew only 2 percent in the first-quarter of 2018, year-over-year, Mazda’s U.S. sales jumped 22 percent, the best percentage increase of any volume brand. (Only niche players – Alfa Romeo, Volvo, Tesla, Mitsubishi, and Land Rover – reported greater percentage growth.) This places Mazda on track for 352,000 U.S. sales in 2018, potentially a 24-year high, despite an 18-percent drop in Mazda car sales so far this year. The car that used to lead the way for Mazda, the Mazda 3, now fights for sales in a compact category that sees average transaction prices of only slightly more than $20,000 (and falling), according to Kelley Blue Book. The vehicle that now leads the way for Mazda, the 3-related CX-5, is part of a category with transaction prices 40-percent higher (and rising). Sure, Mazda wants to sell more vehicles. But selling more vehicles at higher price points? That’s how you get the good 2 percent.